OnePlus unveiled its latest flagship smartphone this morning, and, as expected, it’s called the OnePlus 6. Set to launch next week, the device features a Snapdragon 845 chipset, 6GB of RAM to start and a 6.28-inch AMOLED display with 19:9 aspect ratio. Canadians consumers can purchase the company’s latest smartphone starting on May 22nd via OnePlus.com. As with each successive OnePlus smartphone, the OnePlus 6 is more expensive than its predecessor. It starts at $699 CAD. That’s $50 more than the discontinued 5T, which was priced at $649 CAD when it launched. This time around the company’s latest flagship is available in three different SKUs. 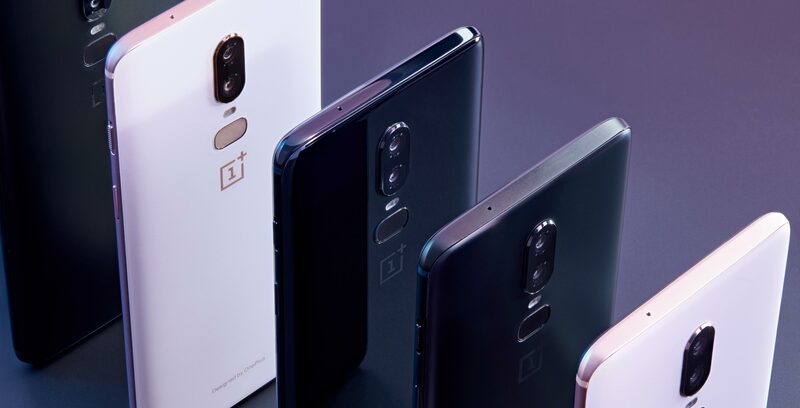 Moreover, the OnePlus 6 will be available in two different colours to start, ‘mirror black’ and ‘midnight black’, with a third colour, silk white, slated to arrive on June 5th. Depending on the model, it may be available in one colour. $699 CAD for the 6GB/64GB model. Available only in mirror black. $769 CAD for the 8GB/128GB model. Available in both mirror black and midnight black. On June 5th, will also be available in silk white. $839 CAD for the 8GB/256GB model. Available only in midnight black.